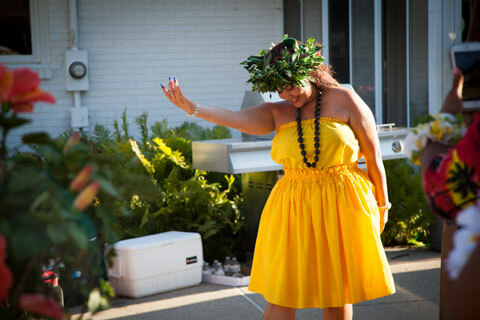 Tinilau and his Tahiti Wahines have been bringing Polynesia to mainland luaus with the finest in professional Polynesian entertainment for over thirty years. 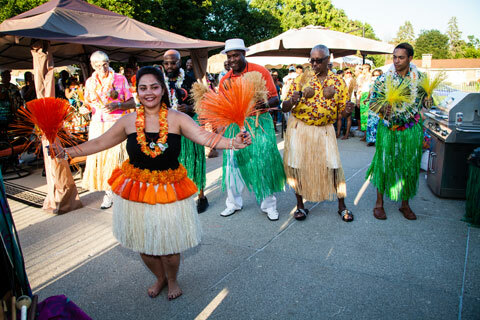 Let us take you on an exotic journey through the South Pacific with a custom performance designed for your event and budget. From background parties to large corporate events we have a package to meet your needs and thrill your guests. 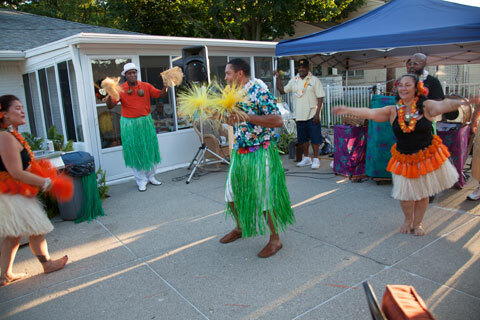 Our beautiful dancers will mesmerize you and your guests as they are transported on a fabulous journey to the islands of Hawaii, Tahiti and New Zealand. 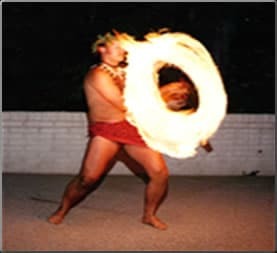 We’ll also take you to Samoa with the “Siva Afi” – the spinning knife of fire! Our group also presents hilarious audience participation segments so come and laugh, dance and sing with us. Our exciting group also presents a hilarious audience participation segment – so come laugh, dance and sing with us! Five stars – they did an excellent job!